Krink K-51 Broad Ink Marker - Black is a high-quality fat chisel tip ink marker designed to give you wide even coverage and the option for adding effects such as drips. 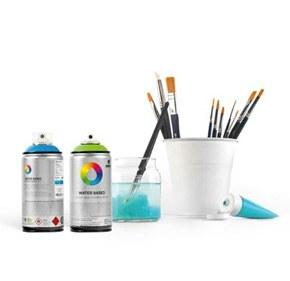 As always the K-51 is filled with high-quality Krink Ink and designed to cover in any graffiti or art application. Krink K-51 Broad Ink Marker Black is a dark staining coversall black hue.